The lower spine is lined with small joints called facet joints. These joints contain medial nerves that submit pain signals to the brain when the joint has become inflamed. A lumbar medial branch block is a numbing injection administered to the nerves of an inflamed facet joint in the lower back. The medication ‘blocks’ pain signals, relieving lower back pain and sciatica. By undergoing a lumbar medial branch block, patients can determine the exact location of their pain and create a plan for treating it. The numbing from a block injection is only temporary, usually lasting only hours. But despite its short term benefits, a lumbar medial branch block is highly useful as a trial procedure to determine whether a radiofrequency ablation can provide a patient with longer term pain relief of up to six months or more. that approximately 80 percent of all Americans suffer from back pain at some point in their lives? In fact, back pain is the second most common reason for visiting a doctor and the third most common reason for undergoing surgery in the U.S. Lumbar medial branch blocks make it possible to better diagnose the source of chronic lower back pain and treat them as least invasively as possible. Am I a candidate for a lumbar medial branch block? You may be a candidate for a lumbar medial branch block if you have chronic lower back pain accompanied by pain that radiates into your legs. 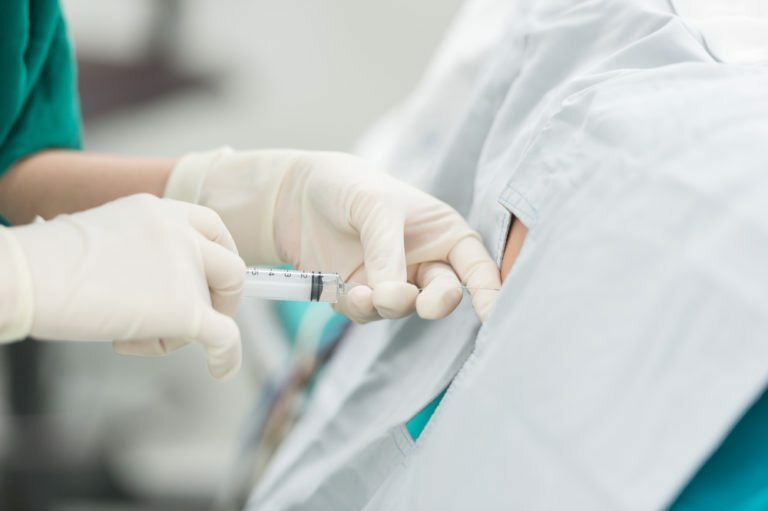 Your doctor may suggest a block injection if other less invasive treatments and therapies have been ineffective for relieving your pain. What should I expect during a lumbar medial branch block procedure? You will be lying face down while the injection site on your lower back is thoroughly cleaned and anesthetized. Depending on your preferences, you may also elect to be lightly sedated for this procedure. Using x-ray guidance, your doctor will carefully guide a fine needle into the facet joint to numb the medial branch nerves and also administer a small amount of anti-inflammatory medication. 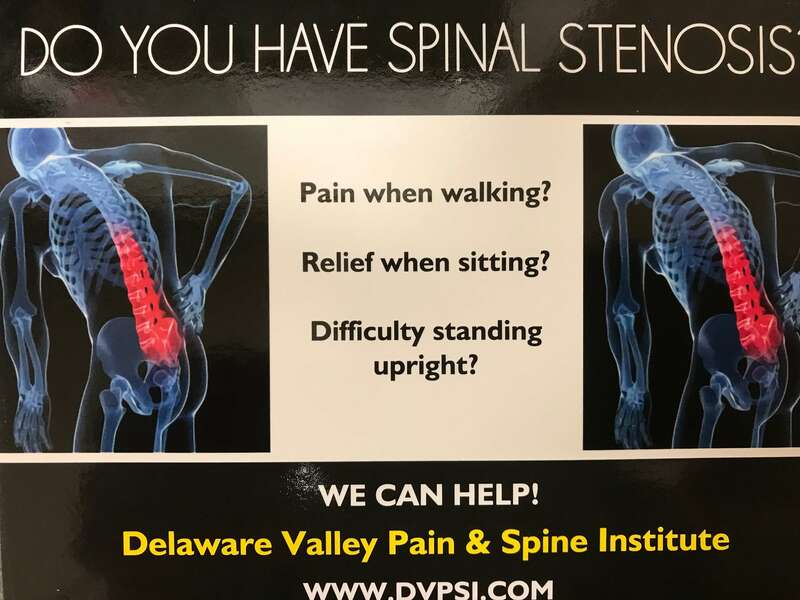 You may experience immediate pain relief, indicating the source of your discomfort. What types of results can I expect from a block injection? The numbing medication from a medial branch block injection only lasts hours. During this time, your doctor will request that you walk around and attempt to induce the pain that you normally feel. If you pain is reduced significantly – usually by at least 50 percent – your doctor may recommend a radiofrequency ablation. Though the numbness will wear off shortly, the anti-inflammatory medication may provide some continued relief for weeks after the procedure. During this time, your doctor may suggest undergoing physical therapy to help treat the source of your inflammation while your pain is minimized.